This month, as part of the Hasbro Toy Tribe, we were sent a Disney Princess Little Kingdom Magical Movers doll for review. There are several in the Magical Movers range with single dolls and playsets to collect, each featuring a different Disney Princess. 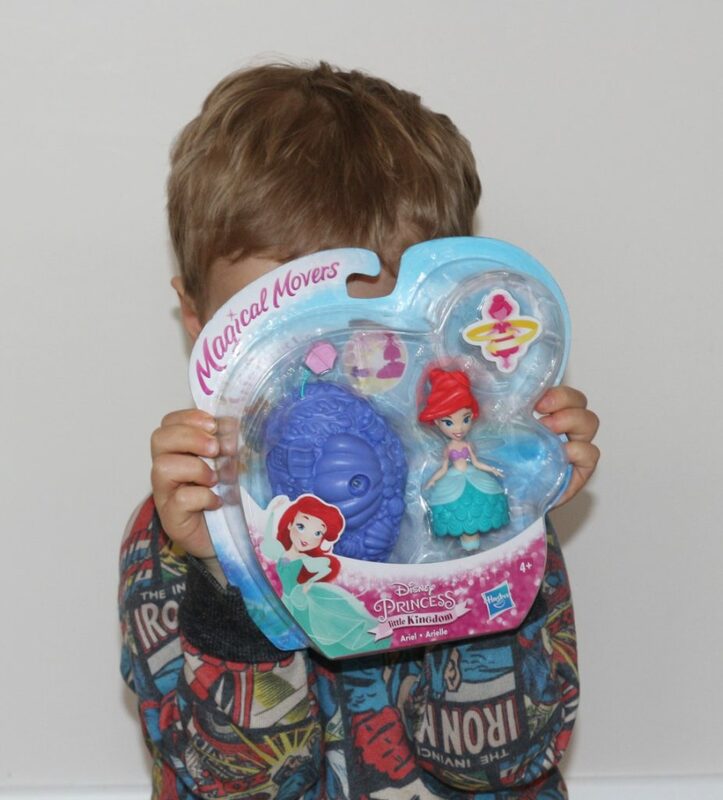 We received The Little Mermaid’s Ariel; a single doll with an RRP of £7.99. Disney Princess Magical Movers are a simple concept for a toy. 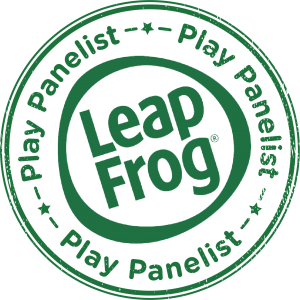 Aimed at preschoolers and school-aged Disney Princess fans aged 4+, it’s a very easy toy for a child to operate. 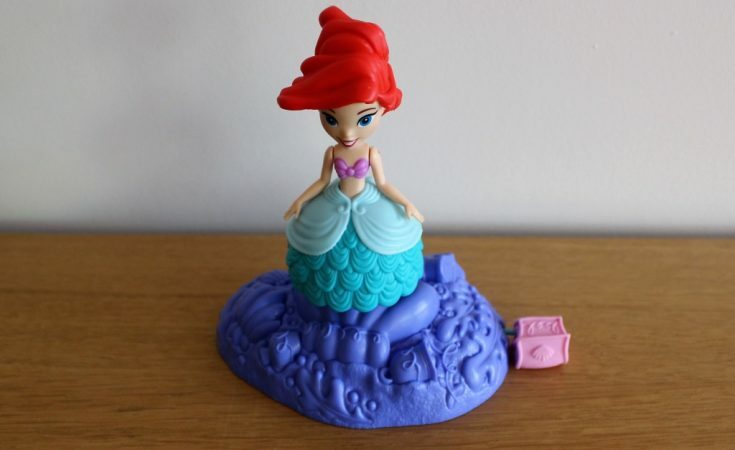 Simply pop the doll into the hole at the top of the base, pull on the cord to ‘charge’ it and then when you take her out and put her on a flat surface Ariel will spin and twirl quickly without falling over, just like a ballerina in a musical box. When she stops spinning, she just needs to be popped back into the base to ‘recharge’ her in seconds with another pull of the cord. Although it’s simple, Magical Movers are fun little toys and with an RRP of £7.99 they aren’t overly expensive. My daughter has had fun making it spin and dance. We have had it a few weeks now and she has picked it up from time to time, although I do wonder how long before it gets cast aside in favour of more exciting toys as it doesn’t do a great deal on its own. 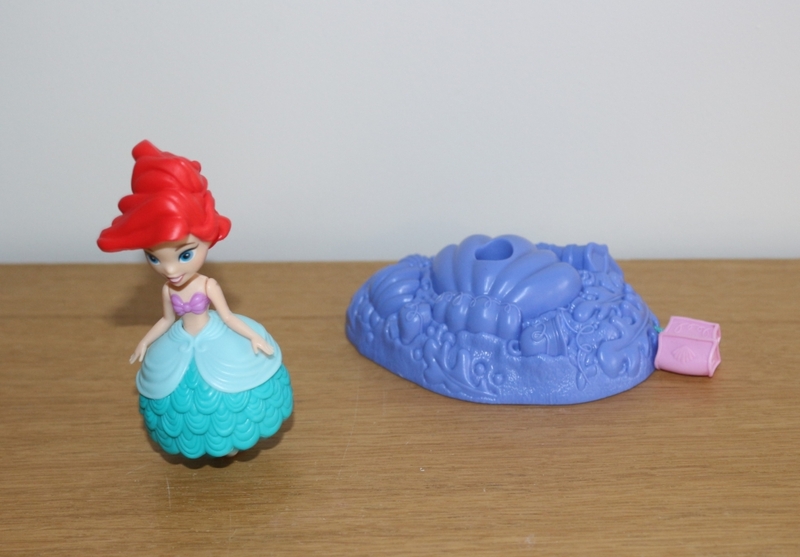 There are however others you can collect; one is a Rapunzel doll which works in exactly the same way, but you can also get larger play sets that come with accessories, including Jasmine who can really move her magic carpet and Cinderella who can move her pony, and I think that these would provide more opportunities for play. 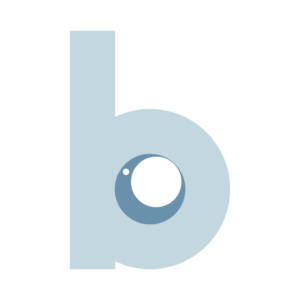 Here is a quick demo showing you how the Magical Movers dolls work! You can purchase Disney Princess Magical Movers dolls from large toy shops or via Amazon here. 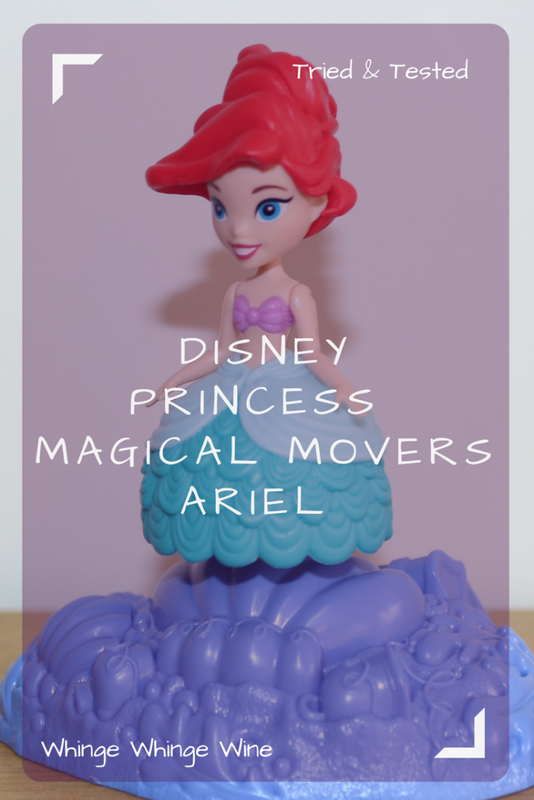 We were sent Disney Princess Magical Movers Ariel to review as part of the Hasbro Toy Tribe. All pictures and words are my own.